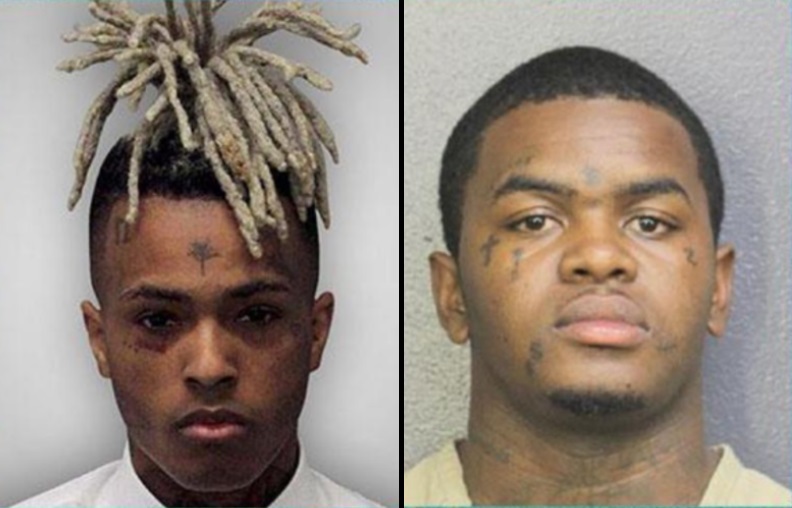 Broward Sheriff's Office deputies announced a man was behind bars in connection with the shooting death or rapper XXXTentacion Thursday morning. Broward Sheriff's Office says the 22-year-old suspect is Dedrick Williams of Pompano Beach. XXXTentacion, or Jahseh Dwayne Onfroy, was an up and coming rapper from Plantation, Florida who spent most of his childhood in Lauderhill. He was launched to internet fame after he was released from a youth correction center and released his first song on SoundCloud in June 2013 called "News/Flock". The 20-year-old rapper was shopping for motorcycles in South Florida and was just leaving a motorcycle shop when a gunman ran up and shot him several times. Video from witnesses was uploaded to YouTube showing the dead rapper still seated in his sports car in the street near the motorcycle shop. The shooting was considered a robbery attempt and Broward Sheriff's opened a murder investigation. The alleged shooter, 22-year-old Dedrick Williams, was charged with first-degree murder, probation violation, and driving without a valid ID. The rapper's mother told friends and family the Broward Sheriff's Office confirmed to her that they had made an arrest. Williams was taken into custody around 7 p.m. on Wednesday.